The Windows Time Service (W32Time) is a Microsoft service that provides clock synchronization for computers. The tool is implemented in the W32Time.dll file. The Windows Time Service recently broke down, sending wrong times to computers across the world. 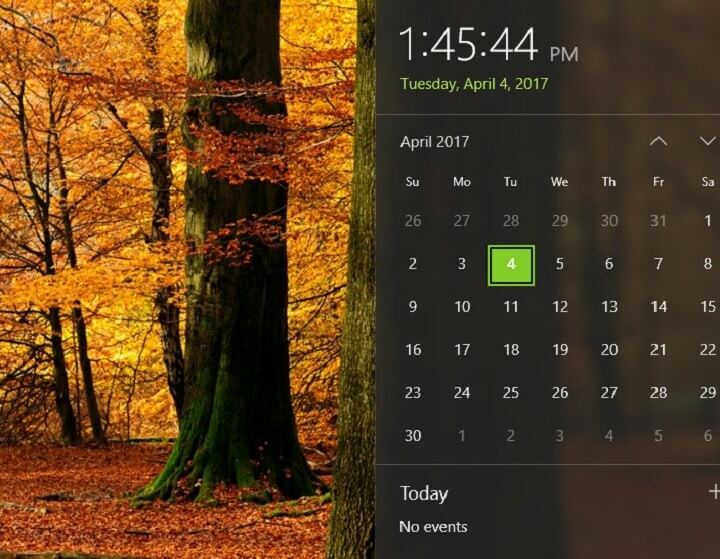 Fortunately, Microsoft quickly fixed this problem, and your computer should now display the correct time. Should the Windows Time Service break down again, we’ve got you covered. In this article, we’re going to list a series of workarounds that you can use to set the correct time on your computer. 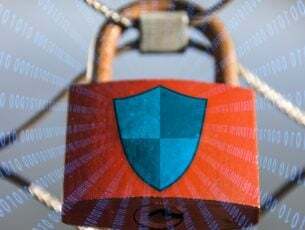 Windows 10 time service not starting, access denied, not working, not found, not showing – There are various issues that can occur with Windows Time service on Windows 10, but you should be able to fix most of them by using one of our solutions. Windows Time service keeps stopping – According to users, sometimes this service keeps stopping on your PC. To fix this problem, be sure to run both SFC and DISM scans and check if that solves the issue. 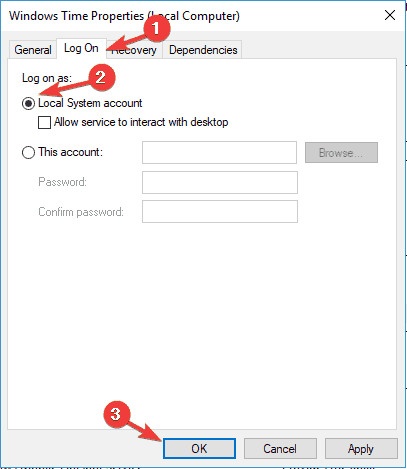 Windows Time service missing, not installed – If this service is missing or if it’s not installed, be sure to reregister the service and check if that solves the problem. Windows Time service not starting error 1792, 1290, 1079 – There are various errors that can prevent this service from running, and if you encounter any of these issues, be sure to try some of our solutions. Windows Time service could not be started – This is another common problem with Windows Time service. 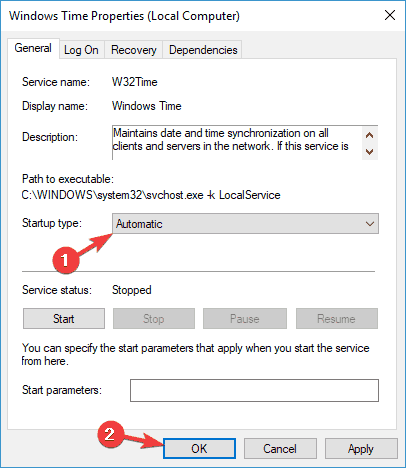 If this issue occurs, you might have to change the Startup type of Windows Time service. 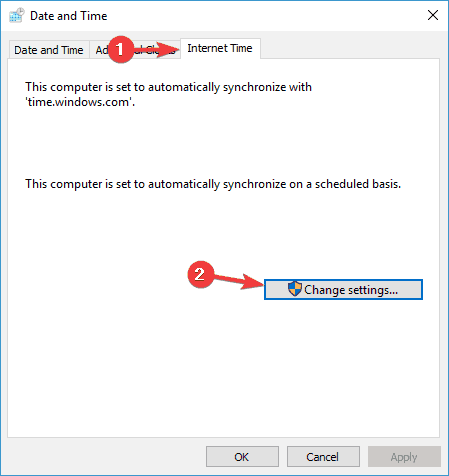 Windows Time not syncing – This is another common problem caused by Windows Time service. However, you can fix it by checking your scheduled tasks. SFC scan will now start. This scan can take up to 15 minutes, so don’t interfere with it and don’t interrupt it. Once the SFC scan is finished, check if the problem is still there. If the issue is still present, your next step would be to run DISM scan. To do that, start Command Prompt as administrator and run DISM /Online /Cleanup-Image /RestoreHealth command. Once the DISM scan is finished, check if the problem still persists. If the issue is still present, repeat the SFC scan and check if that solves the issue. 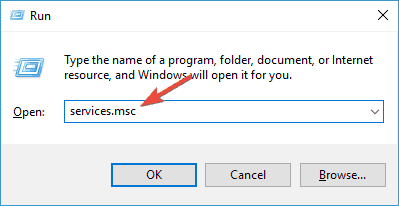 Press Windows Key + R > type services.msc > hit Enter. Scroll down to Windows Time > double-click it. Change the startup type to Automatic > click on Apply >OK. 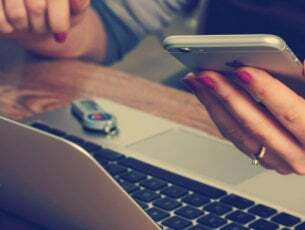 After you change the Startup type, the service should automatically start with Windows and your problem should be resolved. Select the Log On tab > check the Local System account >click Apply > OK.
After making these changes, the problem should be resolved completely. Left click the option > make sure it is enabled. To enable Time synchronization> right click the center pane > select Enable. Still in the center pane, check the settings from the Triggers tab > set the service to run automatically at startup. Open Control Panel and go to Date and Time. Go to Internet Time > click the Change settings button. 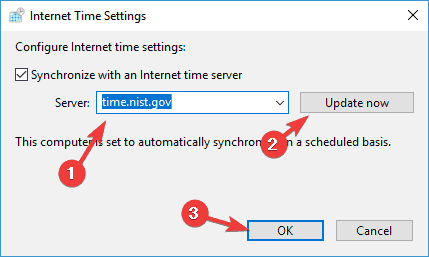 Select time.nist.gov as the Server > click the Update now button. Also, try using pool.ntp.org as the server, some users reported that this fixed the issue. Click OK to save the changes. After changing the time server, check if the issue is still there. Open Registry Editor and navigate to the HKEY_LOCAL_MACHINE/SOFTWARE/Microsoft/Windows/CurrentVersion/DateTime/Servers key in the left pane. In the right-hand pane, you’ll see your current list of servers. To add a new time server, right-click the empty space and choose New > String Value. 4. After you add servers to the registry, simply go to Time and Date settings and choose any of the servers that you added. After doing that, restart your PC and check if the problem is resolved. Now run the sc triggerinfo w32time start/networkon stop/networkoff command. After the command is executed, Windows Time service should be fixed and start automatically with your PC in the future. Sometimes issues with time and date can occur due to your motherboard battery. Your battery provides the power to your PC allowing it to keep the correct time. If your clock isn’t correct, that might be caused by a faulty motherboard battery. However, you can fix that problem simply by replacing the battery. To do that, power down your PC and disconnect all cables. Now open your computer case, and look for the battery on your motherboard. Gently remove the battery and replace it with a new one. After replacing the battery, the issues with your clock and Windows Time service should be resolved. Keep in mind that opening your computer case might void your warranty, so it might be better to take your PC to the official repair center if its still under warranty. There you go, we hope one of these solutions helped you to synchronize your Windows 10 clock. As always, if you’ve come across other workarounds to fix various Windows Time Service bugs, feel free to list the troubleshooting steps in the comment section below.